According to the Charles Stewart Mott Foundation, civil society should “support efforts to assist in democratic institution building, strengthen communities, promote equitable access to resources and ensure respect of rights and diversity.” Thus, OCCE’s vision meets these specified goals. 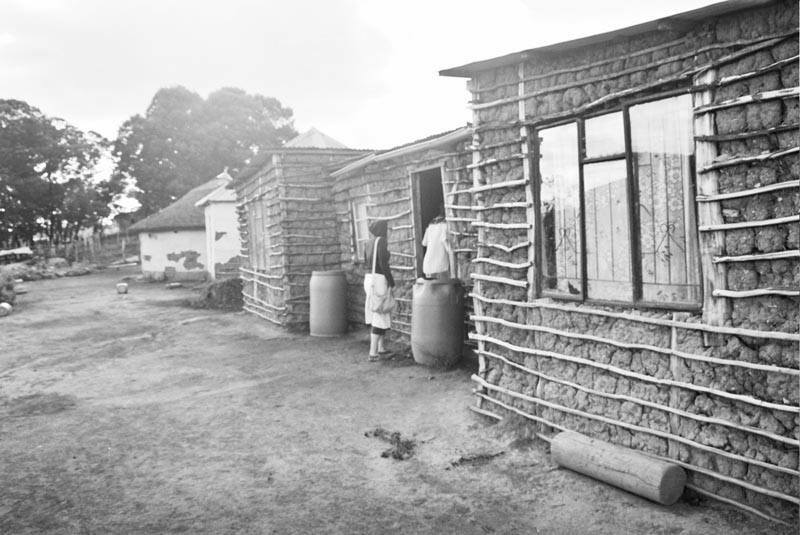 Approximately 93% of the people in Vukuzenzele live in mud homes and according to Father George the priest at Lourdes Mission the poverty rate in the area is 95% (versus 45% nationally) with unemployment the highest in the nation, (Statistics South Africa 2007). Chronic illness is rampant in many of the households and HIV/AIDS and TB has become an imminent threat. It gives me an overwhelming feeling to be invited to help address health and poverty issues raging in this rural community. Nosipho Mbanjwa, a resident of the village, Mr. Rogers Mwabe, the traditional leader (induna), and several community members have expressed an interest in becoming involved with this pilot project. The local school, Cetswayo, needs rudimentary items such as pencils, paper, and books. At the pinnacle of their wish list is a library and two computers once electricity is installed in the village. 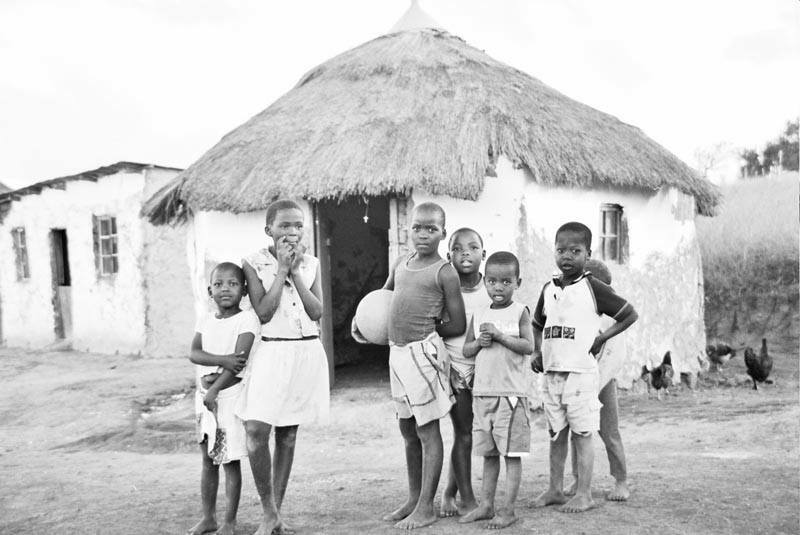 Poverty does not cause AIDS but it has been shown to be one of the factors. The aim of OCCE is to address this devastation and buffer the village of Vukuzenzele. By providing appropriate mechanisms to establish public health projects and build capacity against poverty Vukuzenzele can conquer poverty and provide the standard of life its residents deserve. In January 2009, OCCE partnered with Kettering University’s chapter of Engineers Without Borders (EWB). We arrived in the village and did an assesment on the water situation. Brenda Gonzales met with Dave Pool and Donald Smith, agriculturalists and herbalists from White River, Mupumalanga Province, South Africa, to discuss a medicinal garden OCCE project for the women in Vukuzenzele . This income generation project will be a boost in income for the women and traditional healers. 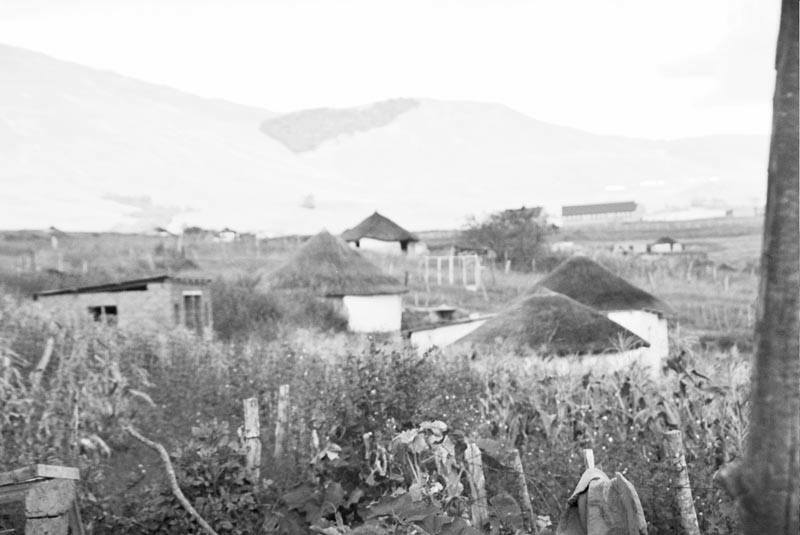 Nosipho Mbanjwa’s Community Based Organization (CBO) Masizakhe Community Development Project (MCDP) has been registered with the South African government. This partnership is part of the sustainability for the village.